Of the issues surrounding a divorce and its aftermath, the most contentious is usually child custody and visitation. Parents naturally want the best for their children, and are especially sensitive when they feel any loss of control in their children’s upbringing. While custody and visitation rights are set at the time of the decree, by no means are they permanent. A change in a parent’s work schedule, a relocation, or a change in the other parent’s lifestyle or behavior can cause a parent to seek a change in custody or visitation. At The Law Office of Dawn R. Underhill, we represent clients in post-decree modification actions involving child custody and visitation. Sometimes, we negotiate with the other party’s lawyer to obtain a mutually acceptable arrangement. If the matter is particularly contentious or presents an irreconcilable conflict, then we are ready to litigate to protect the rights and interests of our client. If the matter relates to the behavior or fitness of the other parent, we can go to court to seek a child custody evaluation from a court-appointed psychologist. In child custody and visitation cases, we never lose sight of the child. We work for the protection of our client’s rights, but also seek solutions that are in the best interest of the child. 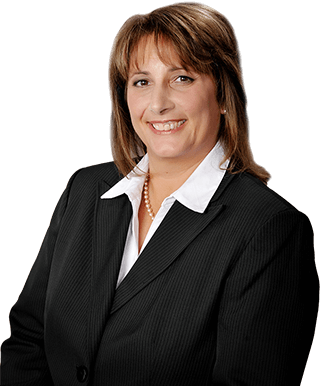 For a free consultation in Joliet, Illinois, with child custody attorney Dawn R. Underhill, call toll free 877-Law-Dawn (877-529-3296).